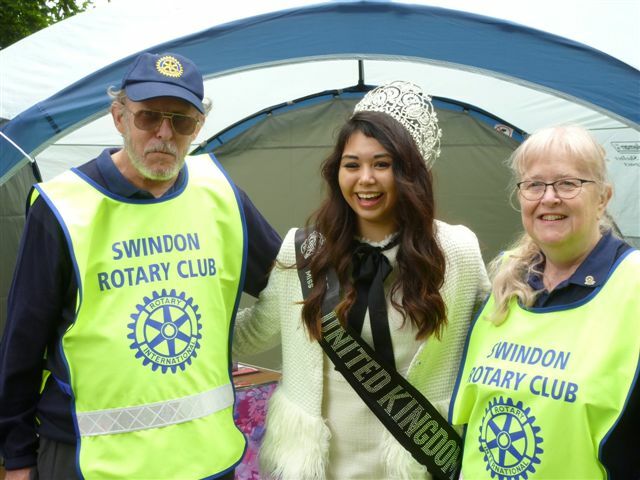 Swindon Old Town Festival on Saturday 16th June happens each year and brings together several of the Swindon Rotary Clubs to help make the Festival a great success. The whole Festival started with a parade, with the Mayor of Swindon riding in a beautiful 1961 Mercedes-Benz 190SL which is owned by one of the Rotarians in Swindon club. 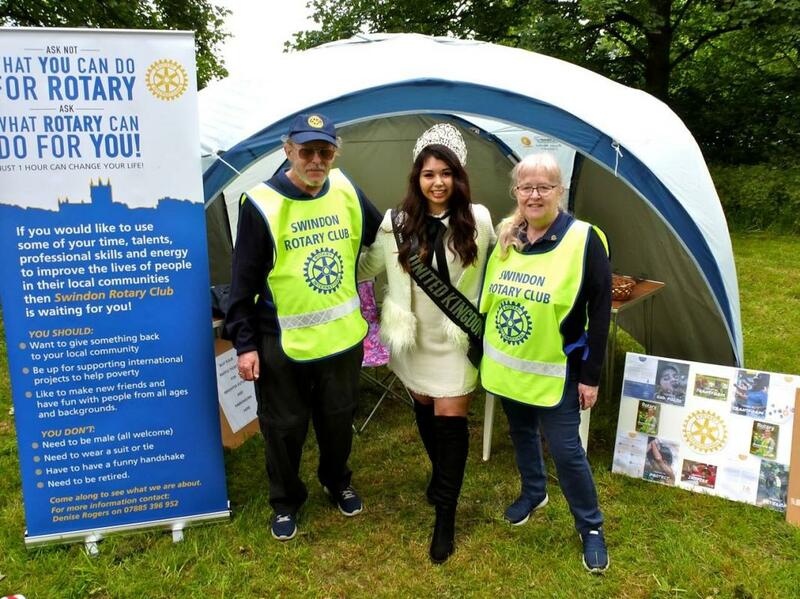 The Rotary Club of Swindon and District 1100 eClub joined forces to have a stall at the Festival for the first time, and many people came up to the stand and asked about Rotary. 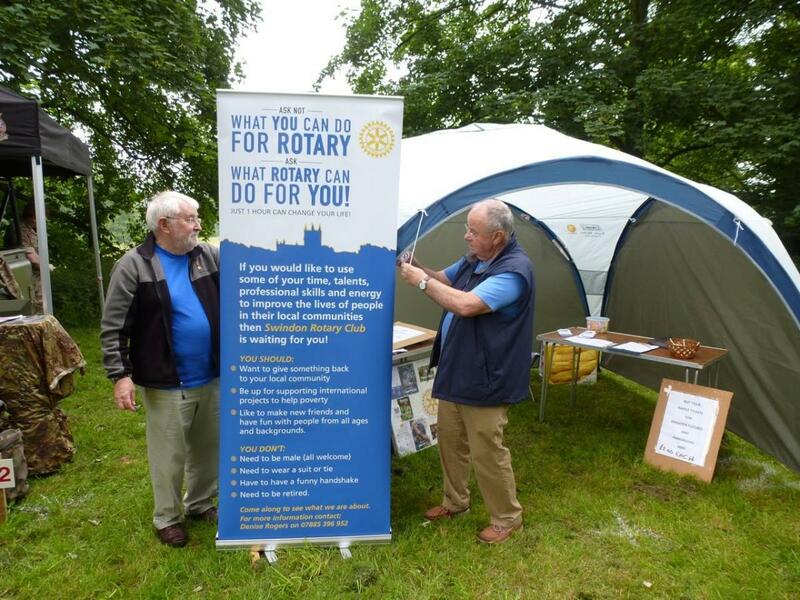 Several then came to our Swindon Rotary’s Lunchtime Club as they are interested in joining. 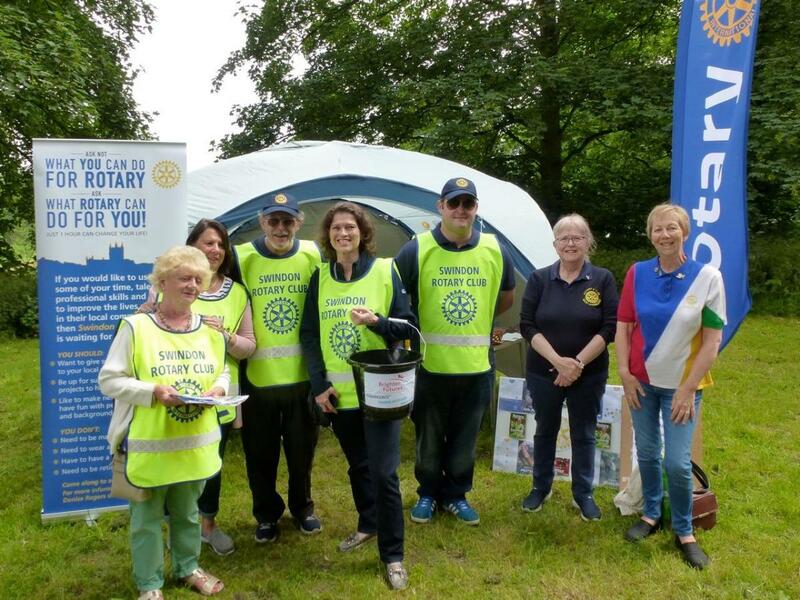 Members of the Rotary Club of Swindon Old Town were at the Festival running a soft-toy tombola which completely sold out of toys. 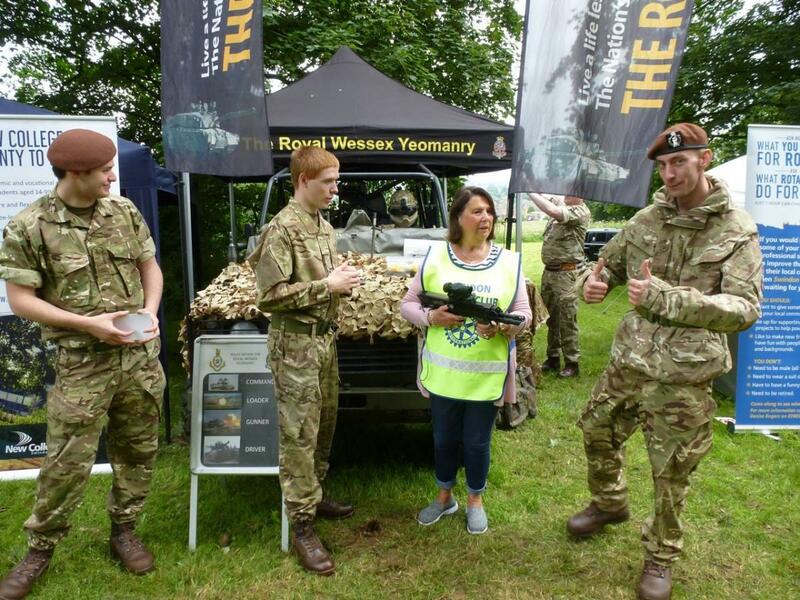 Swindon Phoenix Rotary Club also had a stall, where they raised the profile about the dragon boat race, and were able to take some blood pressure readings as well. The Festival concluded with a massive concert of local artists at the bowl arena in the Old Town Gardens.